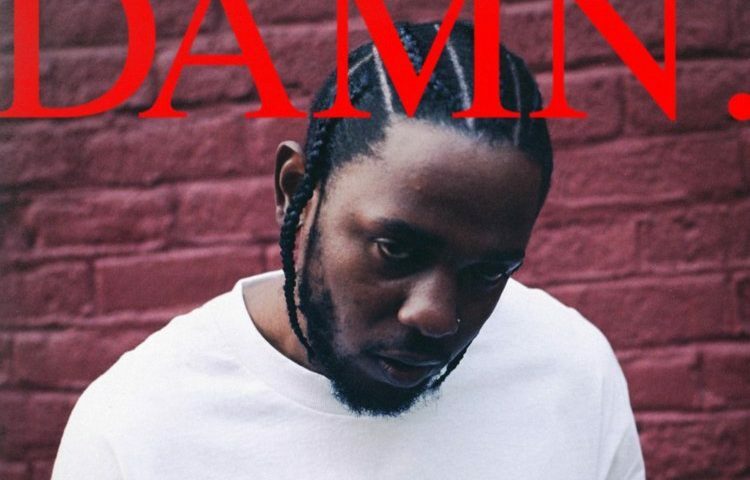 Lamar will be playing in Auckland and Dunedin in July in support of his Pulitzer Prize-winning album DAMN. The 12-time Grammy Award-winning artist is currently on the charts with his soundtrack album Black Panther: The Album, which includes collaborations with female alternative R&B artist SZA (‘All the Stars’) and The Weeknd (‘Pray for Me’), which have both reached the top five in the New Zealand singles charts. 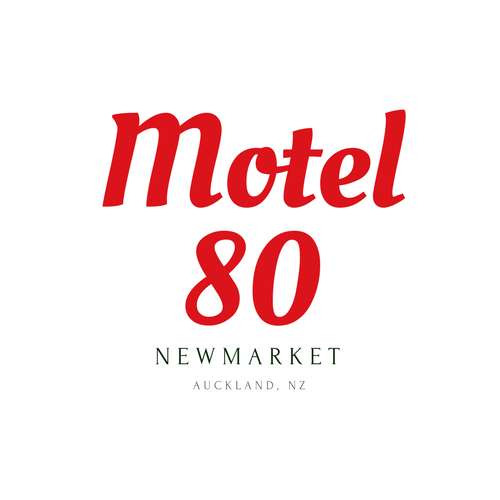 We are a motel located near Auckland Central and the Spark Arena close to trains and bus routes into the Auckland CBD area. We are also a 5-minute drive to the Spark Arena. Check out our family rooms including a modern and spacious unit with a common balcony or courtyard, kitchen Facilities with dining setting containing a private bathroom with shower, Queen bed in a bedroom and 2 Single Beds in Lounge, electric blanket, desk work area, 32 inch LCD TV with Sky and Free view, Wi-Fi. The occupancy for this room is up to 3 guests.